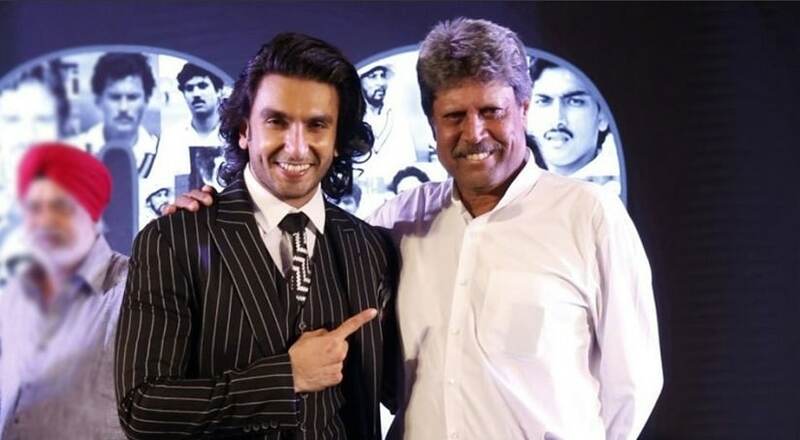 Mumbai: Ranveer Singh, who will be playing Kapil Dev in Kabir Khan's 83, will soon begin training with the cricket legend for the sports drama. 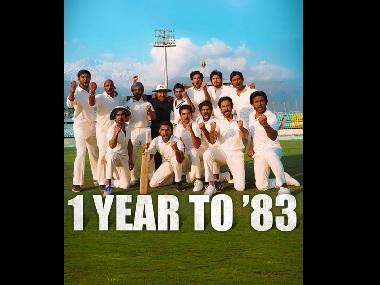 The film will chronicle India's win under Kapil's captain-ship, when the Men in Blue defeated West Indies in the final to clinch their first-ever World Cup trophy in 1983. "I am looking forward to spending time with Kapil Sir. I feel like that time spent would be integral to my process of transforming myself into him," Ranveer said in a statement. "I want to absorb as much as I can from him. His story, his experiences, his thoughts, feelings, his expressions, his energy," says Ranveer. The 33-year-old actor earlier trained with bowling great Balwinder Singh Sandhu, who will be portrayed by Punjabi singer-actor Ammy Virk in the film. Ranveer will spend three weeks with Kapil to get the mannerisms and attitude of the character right. He will also learn the veteran cricketer's unique bowling style. "I'm keen on getting tips on my bowling and batting from the man himself. His achievements are extraordinary. He is the quintessential underdog who became a champion through perseverance, self-belief, hard-work and a positive mindset," the actor said. "I am extremely inspired by him. I want to pour myself fully into this exciting character," he added. The much-awaited film will release on 10 April, 2020. 83 is produced by Madhu Mantena, Vishnu Induri and Khan, and presented by Reliance Entertainment. Ranveer also has Zoya Akhtar's Gully Boy, opposite Alia Bhatt. The film will release on 14 February.